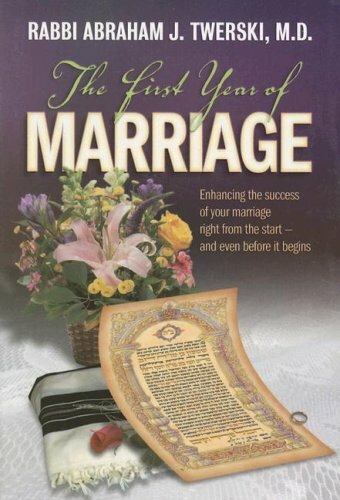 This page offers links to great websites, articles and two wonderful videos that are certain to enhance a Jewish Marriage! HappyWife.com The fabulous website of a hilarious Rabbi who specializes in relationships, Rabbi Aryeh Pamensky. How to Increase Intimacy in the Age of Facebook & Twitter! By: Dovid Cohen, Rabbi of Young Israel of the West Side.